Top Tips To Crack IIT JEE: IIT JEE or JEE Advanced as it is called now, is one of the most difficult entrance exams in India for admission to the top engineering institutes in the country – the Indian Institutes of Technology (IITs). Every year around 12 lakh students appear for JEE Main. Around 2 lakh aspirants are selected to appear for JEE Advanced. There are around 11,000 seats in 23 IITs that are filled through JEE Advanced. JEE Advanced is thus the most competitive exam in India. In this article, we will give you tips to crack IIT JEE (JEE Advanced) 2019 for every subject. Read on to find out. Cracking the JEE Advanced needs one to have a very well-structured study strategy. It demands the students to be academically strong as well as have other skills like analytical skills, time management, exam taking strategy, and situational intelligence. JEE Advanced 2019 is scheduled to be conducted on 27th May 2019. Aspirants should, thus, pull up their socks and start preparing for the exam in a serious manner. Learn Formulas Thoroughly: As you study Physics, note down all the formulas and remember them by heart. 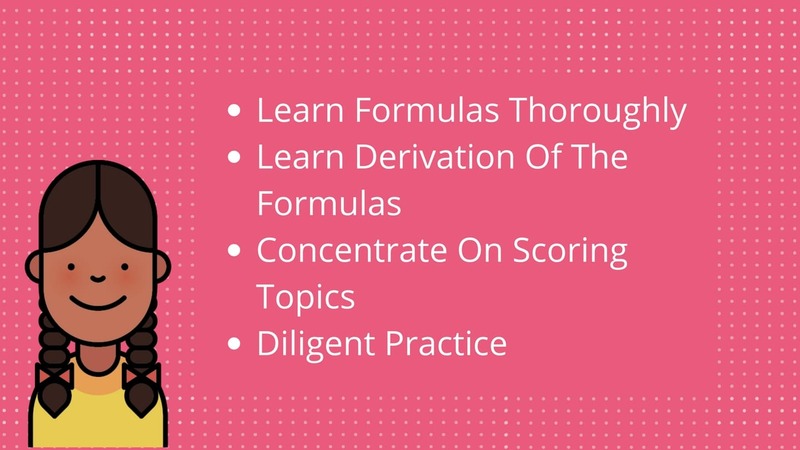 Learn Derivation Of The Formulas: Learning the derivation of the formulas helps in memorizing and understanding them better. The derivations of formulae are important for Advanced because questions are asked on its variations. 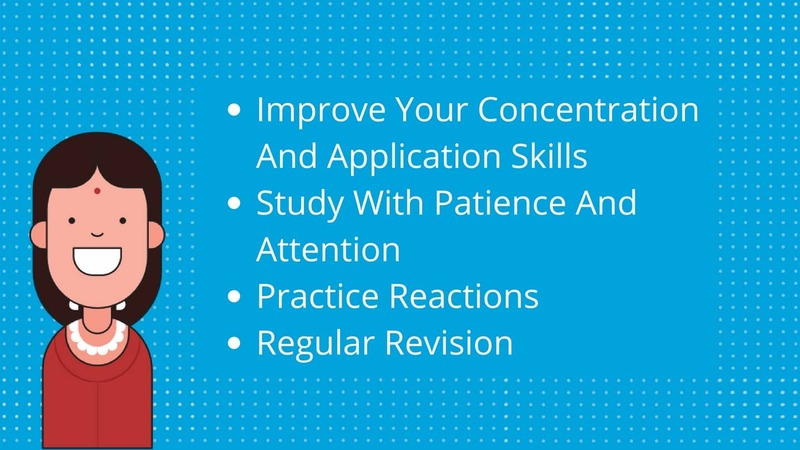 Concentrate On Scoring Topics: Once your basic concepts are cleared, concentrate on the scoring topics like Modern Physics, Wave Optics, Alternating Current, Sound waves (specifically Doppler’s effect). Pay extra attention to Thermodynamics as it is common to Physics and Chemistry. Diligent Practice: Solving JEE Advanced practice papers regularly is a must. Practice only when you are not stressed. Structure your preparation in a systematic manner: Start with clearing the fundamental concepts from Physical and Inorganic chemistry. Dedicate a substantial portion of your time to Organic chemistry. Leave the qualitative analysis for the end as it mainly requires memorizing. Be patient and smart with Organic Chemistry: The mechanism involved in Organic chemistry might seem complex at first. Do not dive too deep for understanding the mechanisms as we are short on time. Making notes is highly recommended for Organic chemistry. Practice Reactions: Practice the most important topics, equations, mechanisms, and related problems regularly. Regular Revision: Chemistry seems to be confusing to many students. Regular revision of Chemistry is a must for better retention. Conceptual Clarity: Clear the basic concepts of all the chapters. Maths is full of formulas. In order to remember them by heart, understand and practice the various applications of the formulas regularly. 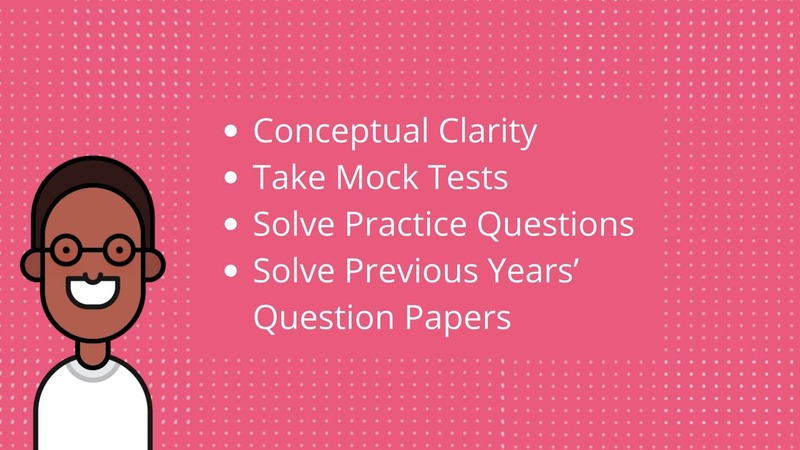 Take Mock Tests: Taking full-length JEE Advanced mock tests help in improving your speed and accuracy. It helps to build stamina. Solve Practice Questions: Solving JEE Advanced level practice questions after completing every chapter is a must. Solve Previous Years’ Question Papers: Practicing from JEE Advanced previous year question papers is a must when you are preparing for JEE Advanced Maths. It is very important for JEE Advanced aspirants across the country to work on their overall development in order to score maximum. Academic knowledge accounts only for 60 percent of the score. The other 40 percent of the score depends on a student’s behavioral aspects (Do you get nervous or overconfident while taking a test causing you to make silly mistakes?) as well as his test taking skills (Are you able to manage time effectively? Are you able to select the right questions to answer? Do you have an effective exam taking strategy?). Therefore, students must have a smart and personalized study plan that looks after all these aspects and helps to score higher in JEE Advanced. Embibe’s RANKUP provides personalized guidance that guarantees score improvement. It adapts itself with the student’s needs and considers all the above-mentioned factors that form the score. It identifies a student’s weaknesses – academic and skill-wise, and helps him to improve by providing step-by-step instructions. It also provides personalized practice packs containing questions from important chapters and concepts you are weak at. All of these ensures you have a personalized study plan that considers your strengths and weaknesses and guides you accordingly until you reach your goal – your dream college. 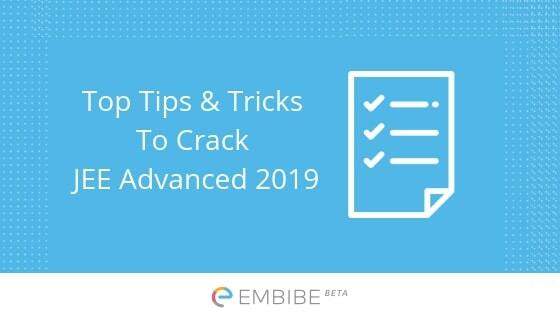 We hope this detailed article on tips to crack JEE Advanced helps you. If you have any query regarding tips to crack JEE Advanced, feel free to drop a comment below and we will get back to you. It is such a useful article.Thanks for providing subject wise tips for JEE preparation.